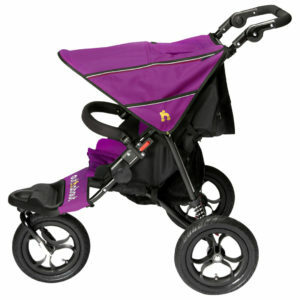 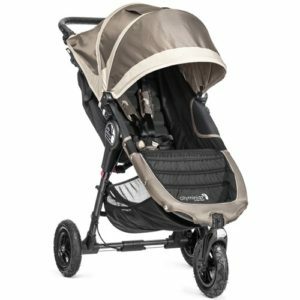 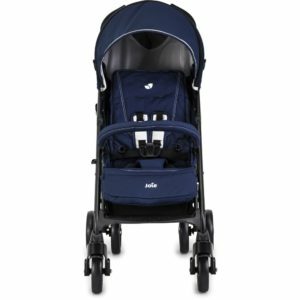 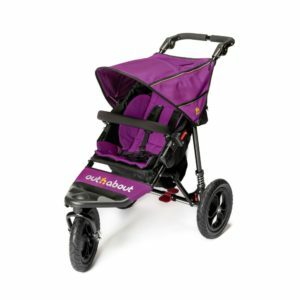 Thanks to its lightweight chassis along with durable plush fabrics it’s both easy to use for parents and warm and cosy for little ones. 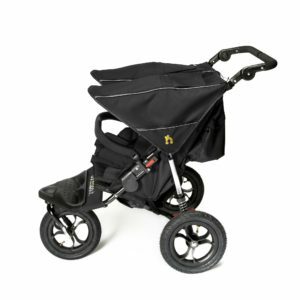 Thanks to its lightweight chassis along with durable plush fabrics it’s both easy to use for parents and warm and cosy for little ones. 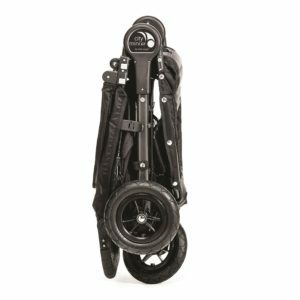 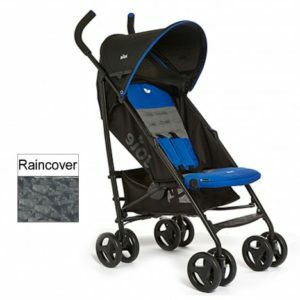 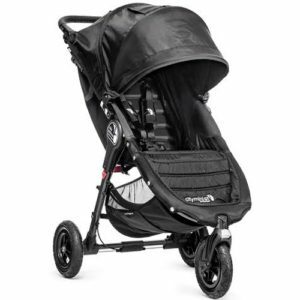 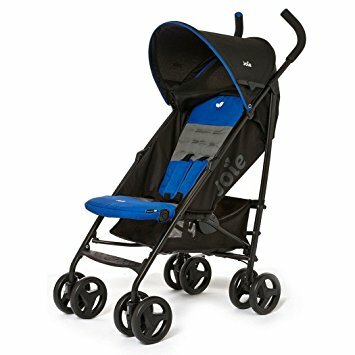 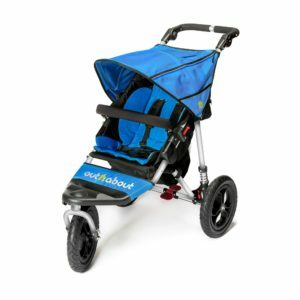 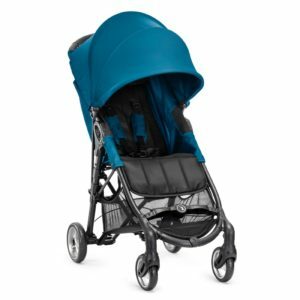 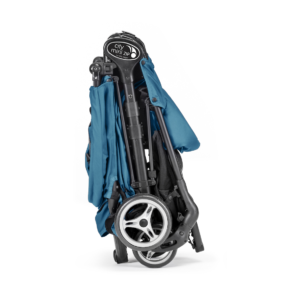 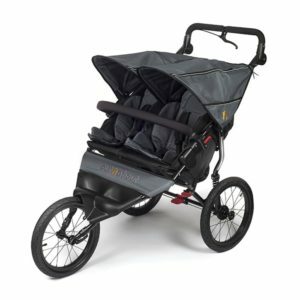 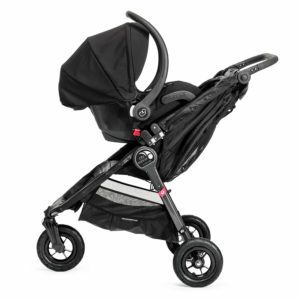 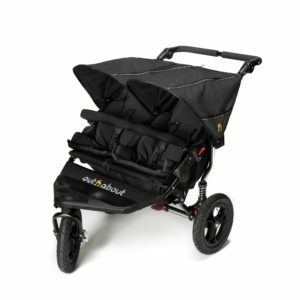 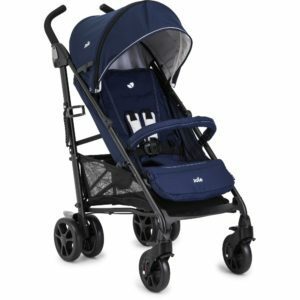 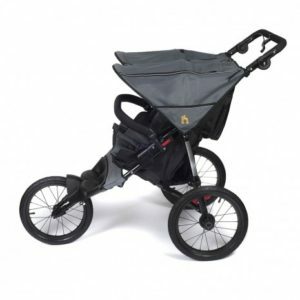 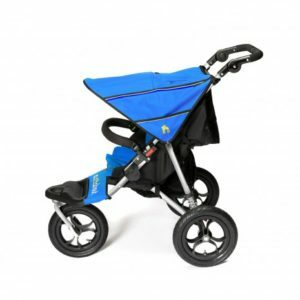 Plus, the undiluted high quality steel and high-performance plastics are both durable, lightweight and resilient, making this a pushchair that will last for a long time.